The Thriving Babies on-line course gives new parents peace of mind & confidence when transitioning their baby to solid foods. Through video instruction Jess walks you through how to pick and prepare the whole foods that are most supportive of infant and toddler health, with an emphasis on gut support and whole foods. Good nutrition now will set your child up for a bright, healthy future. 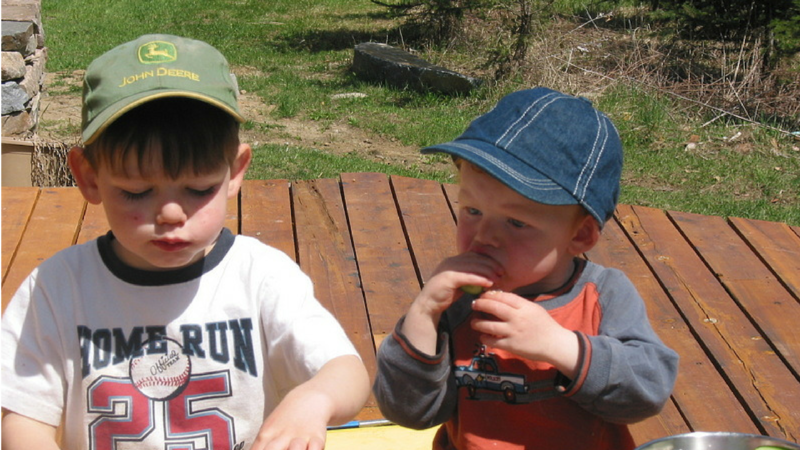 Picky eating is a behaviour, and like all behaviours we need to identify the triggers if we want to resolve it. 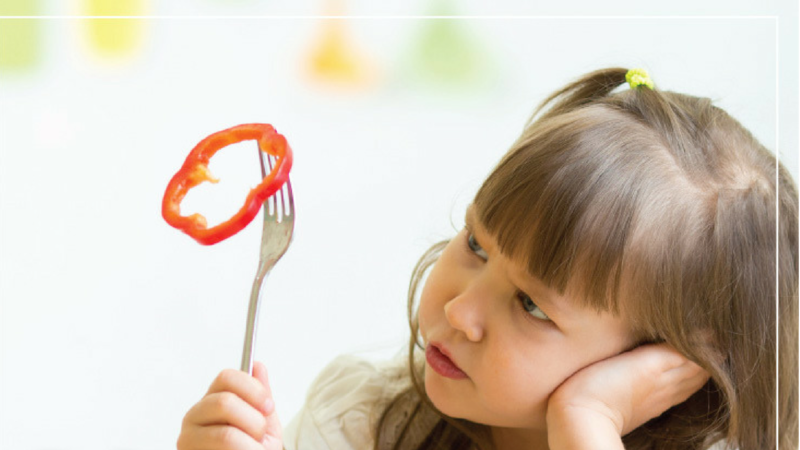 This audio course & written guide helps you understand picky eating and outlines appropriate strategies so you can get your child to eat. 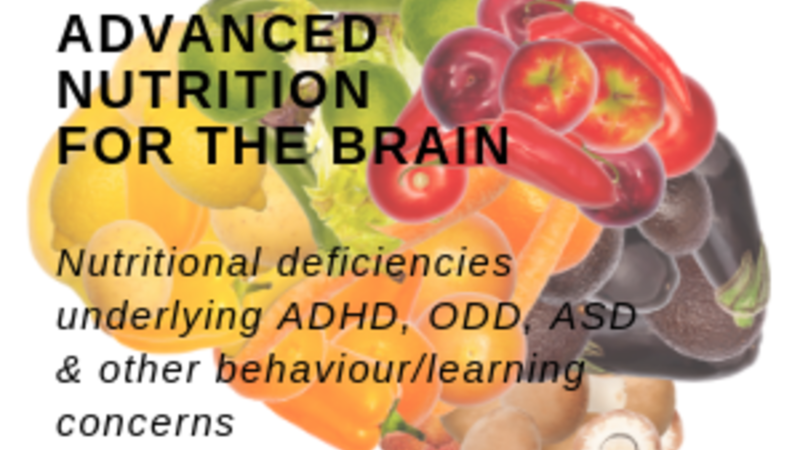 This program helps parents understand the most important dietary factors that influence brain health & function. We discuss super foods and nutrients, helpful supplements and amino acids, the impact of blood sugar and digestive health. 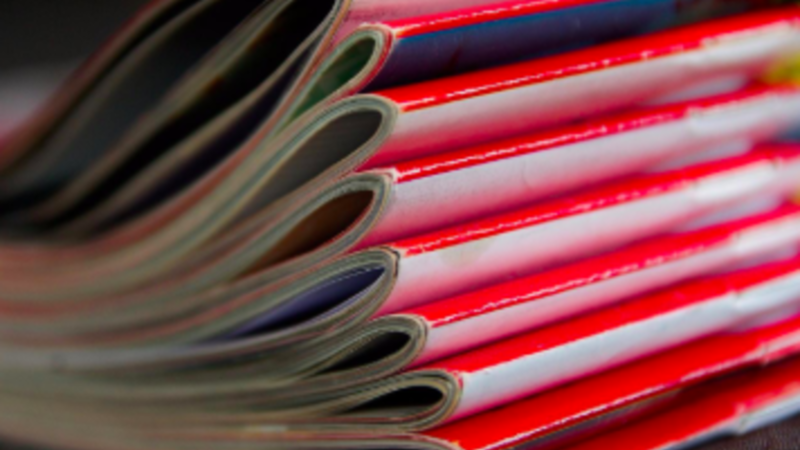 Includes references to research and a recipe packet. Learn the common contributors to constipation and diarrhea in kids along with food, lifestyle and supplement strategies that can help. This e-course outlines powerful foods, nutrients and herbs to support better immune health in your kids. 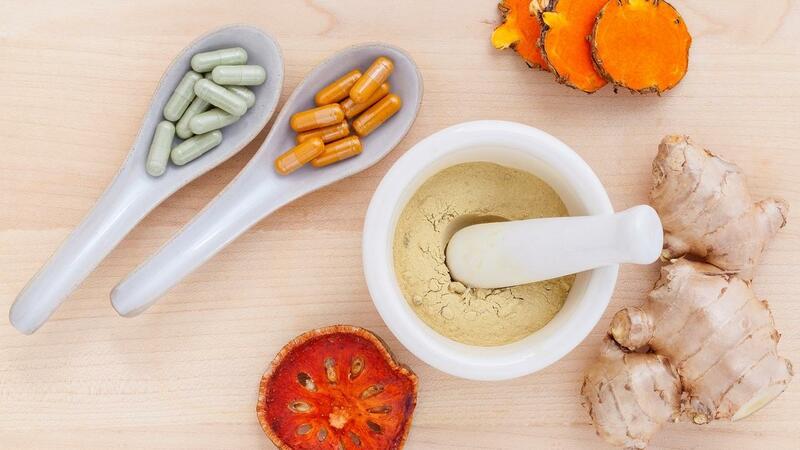 You'll learn the best foods and supplements to support your child's immune system, "soft signs" of a compromised immune system and what to do about them, how to set up your home medicine cabinet, what to feed your kids when they're sick. Includes 4 video demonstrations of how to make my favourite immune-supportive foods. The Gut And Psychology Syndrome Diet (GAPS) is a well-known protocol for healing and sealing the gut. Jess Sherman is a Certified GAPS practitioner and in this self paced course she walks you through the protocol and helps you implement it. Great for parents who already have tried a few other strategies for digestion and are ready for the next level! A Paleo diet is often recommended for kids who have ASD or ADHD or digestive symptoms. 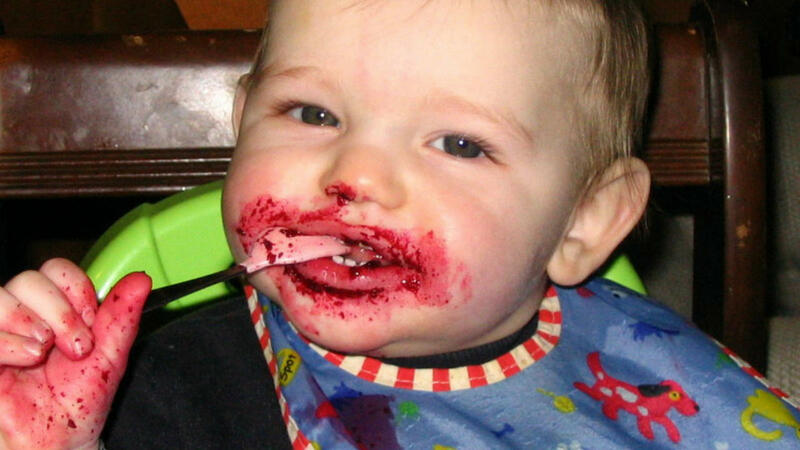 But any restrictive diet for children needs to be done carefully and with an eye on nourishment. 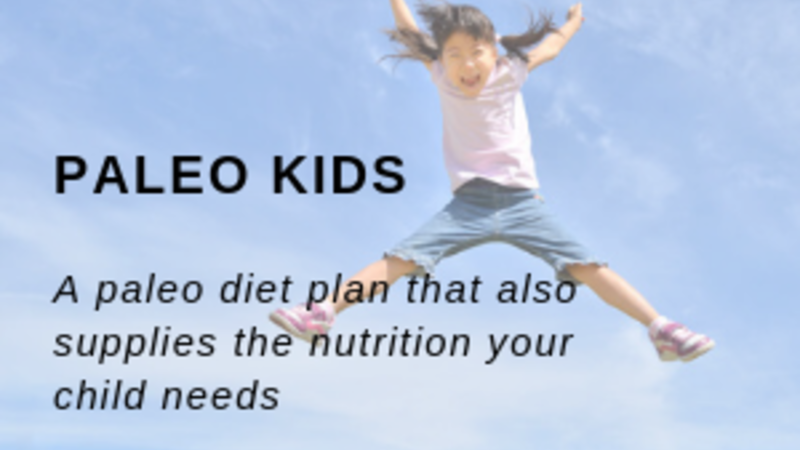 This e-course teaches parents how to implement a paleo diet in a safe way that also makes sure their kids are getting their nutritional needs met. Includes recipes packets and pantry checklist. 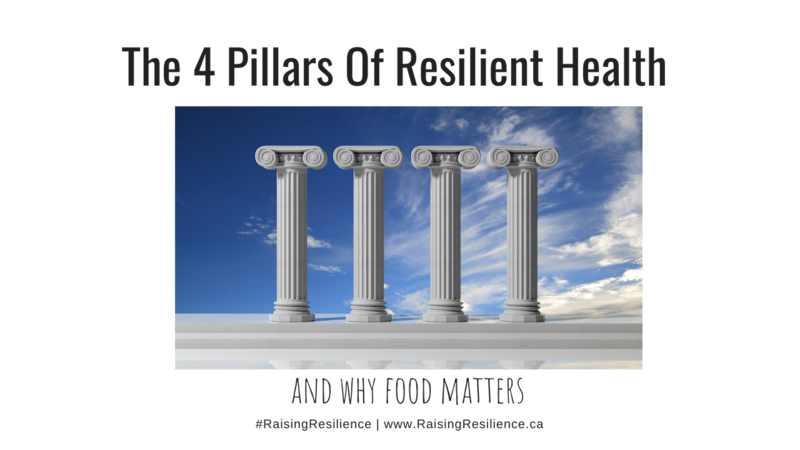 Sufficient and quality sleep are critical to resilient health. 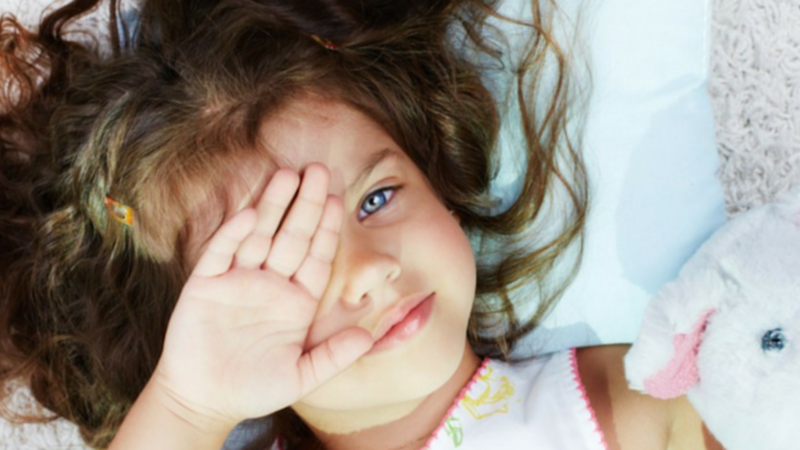 This short e-course walks parents through the common contributors to sleep problems (getting to sleep, staying asleep, poor quality sleep) and provides a checklist of strategies to help your child get a good night's sleep. Learn how to concoct the perfect smoothie that is nutritionally balanced, stabilizing for blood sugar and delicious. This blueprint gives you a starter recipes while focusing on teaching you how to mix and match to create your own amazing drinks in less than 60 seconds. 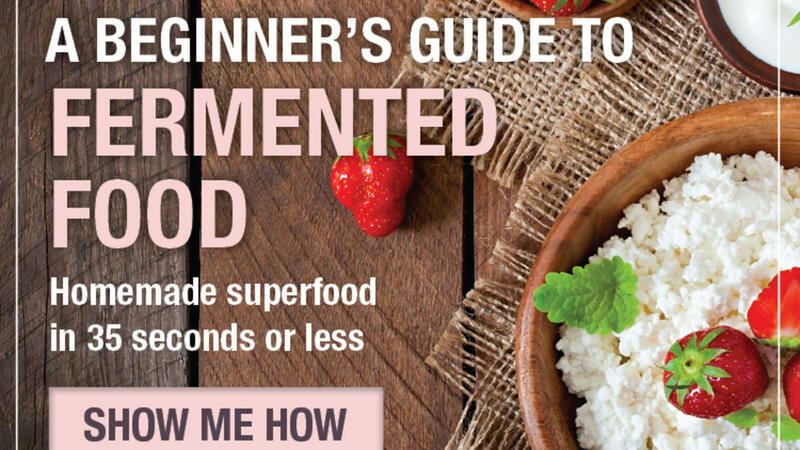 This guide takes the mystery out of the ancient art of fermentation to help you incorporate more probiotic bacteria into into your family's routine. The focus is on easy, delicious, kid friendly ferments. Includes simple recipes for Sauerkraut, Dilly Carrots, Fermented Ketchup, probiotic drinks and more along with step-by-step instructions for fermenting safely. 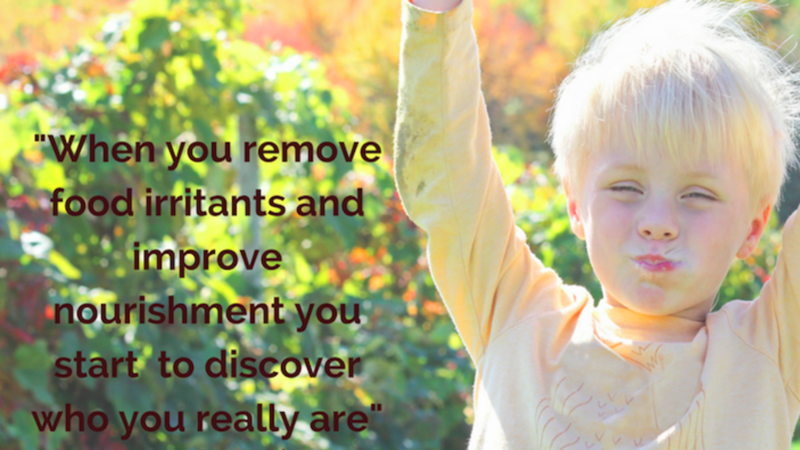 Nutritional supplements are helpful to fill the gap between what we know our kids need and what we can get into their mouths. 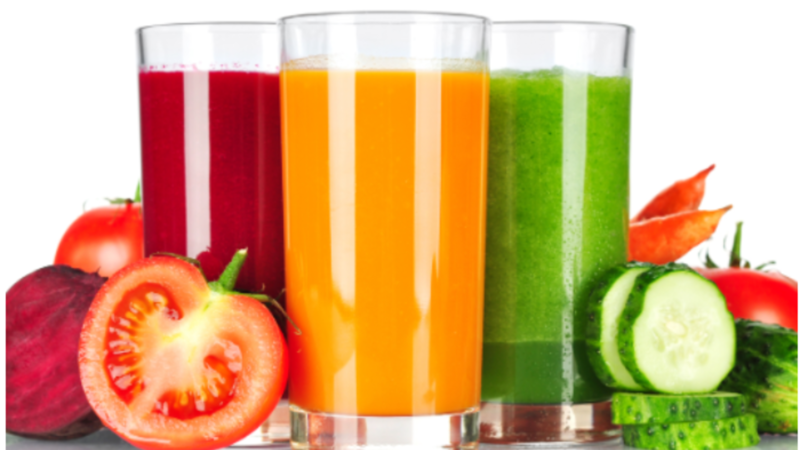 They are also a tool to correct nutritional deficiencies that might be causing symptoms. Quality is a must when it comes to supplements so I've hand picked some top recommendations. Get Your Kids Into The Kitchen! 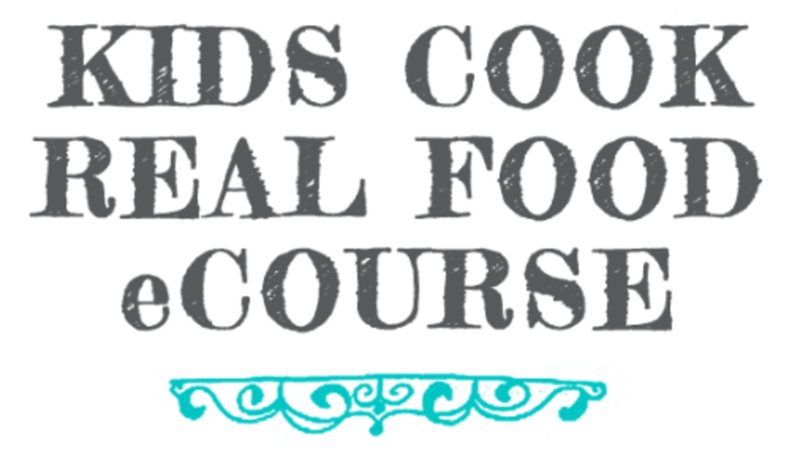 Kids Cook Real Food is an online video cooking course specifically for kids - and 100% real, healthy food. Using fun phrases and easy-to-understand directions, lead teacher Katie Kimball teaches your kids all the basics for a healthy kitchen. Over 30 skills are organized into 3 levels so all your kids can work together on one meal or snack and be so proud of their accomplishments! 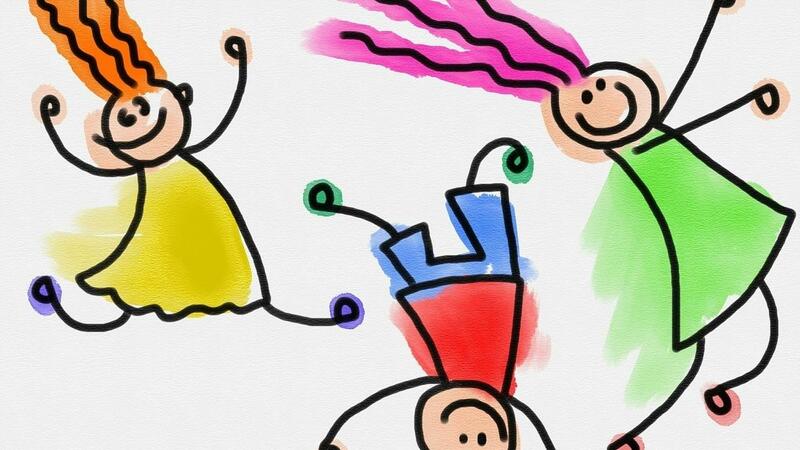 Raising Resilience Community Members get $10 off!